Disclosure: I received two pairs of shoes for review from Livie & Luca. All opinions are my own. What can I say? My kids love shoes just like mama. They scream with glee when they see a new shoe box as well as inquire where their new pairs are when one receives but the other doesn't. I never knew that children could be so opinionated about their attire and gear at such an early age. However, it is in full force at our home and the arrival of Livie & Luca boxes was a joyful day. What's great about Livie & Luca children's shoes is that not only are they handmade, they are comfortable and durable. Both the kids really do run around a lot and need supportive shoes for healthy growth. Kenzie loves her Sweetie shoes in yellow. They are fresh with a bright and bold heart motif. Patent leather is amazingly durable to withstand bumps and dashes. The yellow with dusty rose suede trim is a lovely combination and the velcro strap is really easy for tots to take off/put on by themselves. Mason's feet have been growing exponentially quick so I thought open toed sandals would be perfect for summer. That way he can be comfortable while I can easily see when he needs new shoes. The Sailor in Brown is a classic style but with a twist - stripe canvas detailing at the back of the ankle. These sandals for little boys rock. With a super padded insole and grippy sole, your child can run to their heart's desire while being secure. These are going to be well loved throughout the summer season. Do you have mini fashionistas who love Livie & Luca shoes? What styles are you loving for Spring/Summer? One winner will Receive a Pair of Livie & Luca Shoes! Cute shoes. My boys were always happy for a pair of sneakers, a pair of sandals and a pair of dress shoes when they were young. Now that they are adults...it is the same except the sandals are now Crocs flip flops-which are the shoes they live in. You got some really great shots of the kids and their new shoes. I love both pairs, especially your daughter's yellow pair. Those are so super cute shoes. I know my little man even though he's not up on the fashion world would love those sandals! It'd be a nice change for me to get him out of stinky muck boots. These are so cute! I've been looking for some really great boy sandals for my littlest this summer and these are the first ones I've seen that I've loved! I need them for my little guy! These shoes are adorable! I'd love to have some for my kids. They are perfect for this time of year. I LOVE Livie & Luca so much, I even have a pair of women's ( I wish they still made them for me). Those yellow shoes are so cute! Great brand! Lots of super cute shoes. I love the yellow girls' shoes; too adorable. These shoes look really well made. I love the styles too! Very cute. Very cute styles on some very cute kids! My daughter, who is 6, has always been quite opinionated about her fashion choices, too. I would like the GEORGIE for my oldest daughter. I spotted those yellow shoes in earlier posts and loved them immediately! I love Mason's! Sawyer would love them! I would love to win the Merry Bell in light blue shoes for my neice!! I would love to win the TAFFY in CREAM for my daughter. Its so hard to choose! I love both the Nova in red and the Skipper in Orchid Purple! I'd love to win the GRIP shoes in vintage brown! The sweetie I green are so adorable. I love some of the boots too. 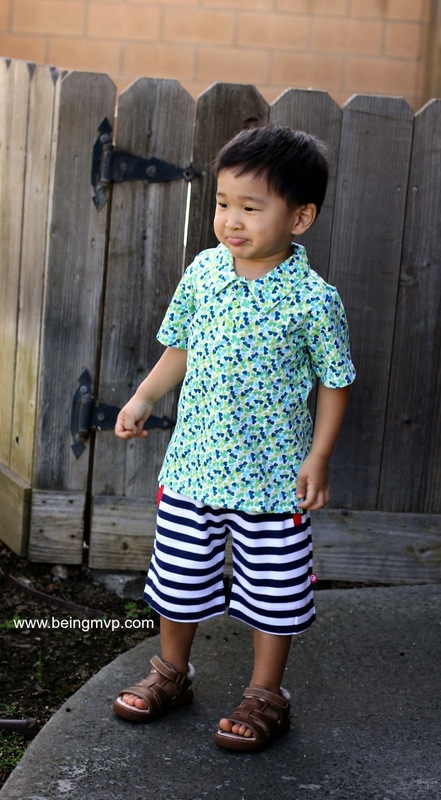 I would get the Zebra Blue for my son, though there are so many cute styles. I like North in the camel color my son would look so handsome in them. I love the peach Taffy sandals for my granddaughter. 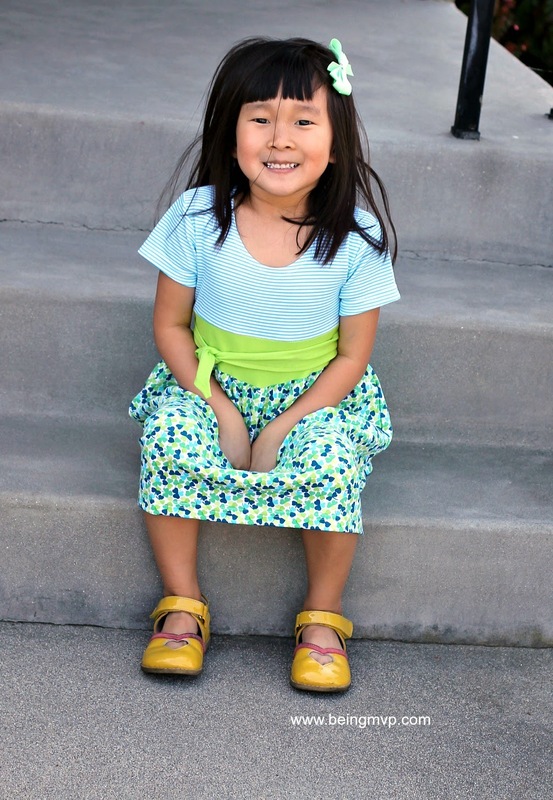 I would love to get the Pio Pio shoes in fuchsia for my youngest daughter. She will probably start walking in the next month or two, and will need a good pair of shoes! I like the blossom in grey and the minnie in pink for my granddaughter. These are adorable. I would love to win the rushe shoes in rose for my daughter. I would love to get the MARCHITA BOOT for my daughter! CORNFLOWER BLUE would be perfect for my great-niece. 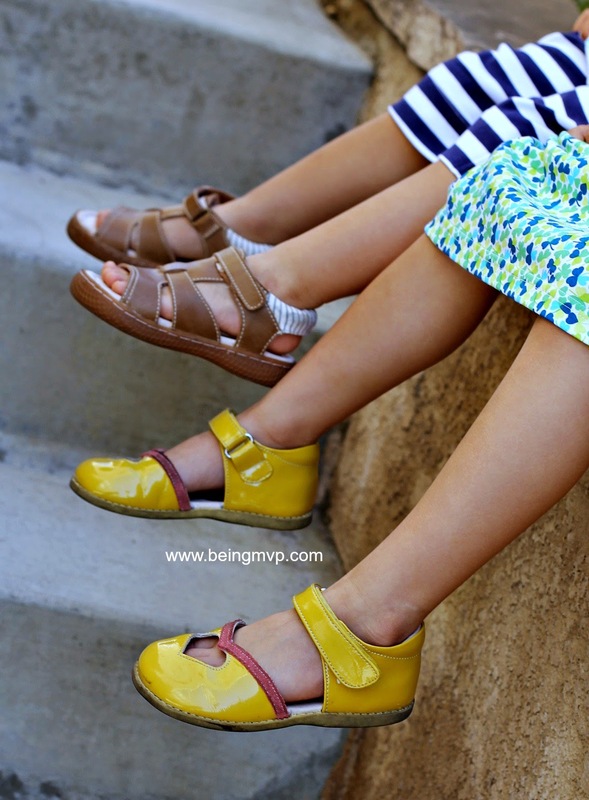 I'd love to get the MERRY BELL sandals in LIGHT BLUE for my daughter. I like the Harper Vintage blue shoes for my daughter. I'd like to win the Sailor shoes for my son. I like the Rover in blue! I would save them for my future little one. I like the RUCHE in pink for girls - very cute! I like the Fox Toffee for my son. Would love the SAILOR for my son. I would get the Petal in Black - and save them for a future grandchild - my son and daughter in law are trying to have a baby. I would like to win the CARTA II in BLUEBERRY for my granddaughter, Nellie. The Nove in Light Blue are so pretty! I love them for my daughter. I like the Skipper shoes in Cornflower Blue, and would get them for my eldest daughter. I would choose Petal in lilac for my daughter, Sierra. I'd like to have the Carta II shoes in Cherry for our granddaughter. i would get the rover in blue for my little guy. Color: METALLIC GOLD for my 4 year old daughter! I would pick North in Vintage Camel or Sailor in Brown for my little guy! Wow! These shoes are so sweet and well-designed. The colors are amazing! I'd love the TOI TOI pair in turquoise for my 18 mo old daughter. I would love to get the CLOVE Color: LIGHT BLUE for my daughter. Color: LIGHT BLUE for my granddaughter. She will love them. I'd love the Lacey White Shimmer shoes for my daughter! I would love to get my son Fox shoes! I like the Pio Pio in fuschia for my daughter. I really love the Nova sandal in red for my daughter! I would pick Nova in red for my daughter! I'd like the Pio Pio for my niece. I love the blue zebra for my son. I would love to win a pair of the light blue PIO PIO shoes for my little girl! I love the little girl's Petal in Lilac. I would love to win them for my girlfriend's little daughter!